Word on the street is that January has been a good month for forex brokers. The continued weakness of the Japanese yen and mid-month intervention in the Swiss franc brought much needed volatility into the market. In addition, pent-up liquidity has been swarming into assets across the board with equities and the EURUSD being specific outperformers over January. The result has been a return of the 2011 mood for traders which is a great start for the industry. During the month, Forex Magnates also saw several financial startups launching and expanding their marketing campaigns. Such an undercurrent of new innovation bodes well for increased awareness to the industry and also proves that despite the drop in revenues in forex trading during 2012, money is still flowing to the sector. Unlike previous months there weren’t any single headline that dominated the news as much as lots of smaller news. After the December lull though, we did get a return of company announcements. 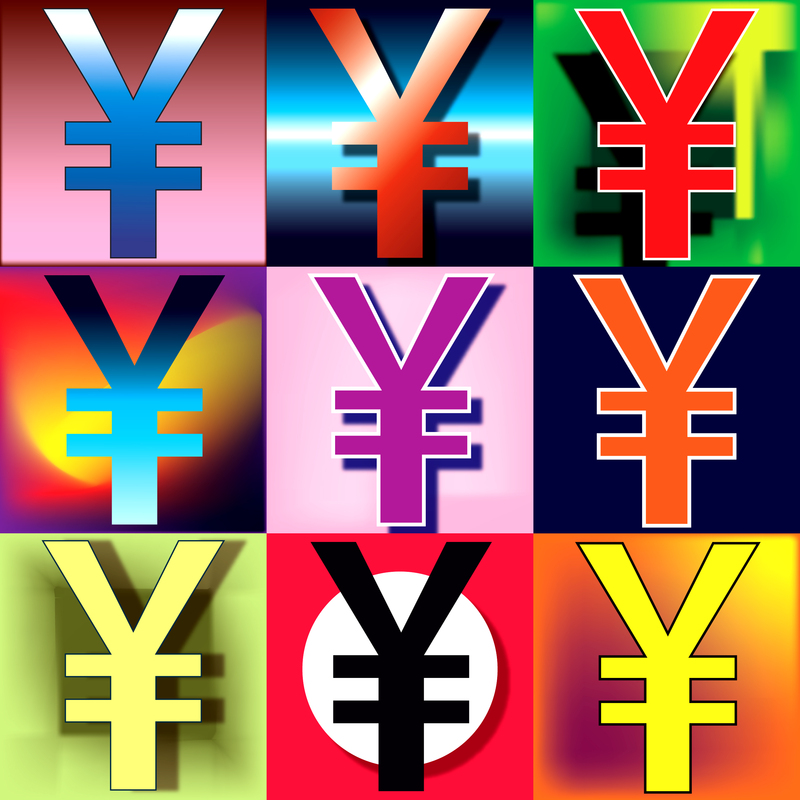 Yen trading: Yen trading in December followed a strong November and led to volume gains for FX futures and Japanese brokers. As opposed to OTC venues, the CME and ICE both ended 2012 on a high note. Are explanation for the results was the presence of cross asset traders that were jumping on the yen bandwagon. Emerging Markets Growth: 2012 was a banner year for emerging markets as the SGX, DCGX, and NSE all reported record volumes. Specifically, Indian rupee trading accelertated during the year at the DCGX. Rupee trading is expected to continue to be strong during 2013 as both the CME and ICE launch rival futures products. FX Options: In a smaller story, during January FXDD partnered with FXBridge to launch FX options trading for their customers. This is an area that has been slowly getting traction. During 2012 there were several institutional platforms increasing their product and execution type for FX options and it seems we could see more activity in the retail space for them. Tradency had a great month: During January copy trading firm Tradency partnered with FXCM and Japanese brokers Planex and Central Tashi. Tradency’s Mirror Trader has been experiencing a larger rollout with brokers as it changed it’s business model from volume based to per seat charges. Overall, social and copy trading demand from brokers continues to be strong as it’s an easier product to explain to new clients. On that note, Alpari launched TraderConnect which uses social trading technology from FX Junction. Binary Options industry growing: The Binary Options market continues to grow which has led to the launch of more products from providers as well as more brokers. During the month, SpotOption launched its new iOS native trading app, MarketsPulse released MT4 integration, O-Systems added social trading, and Tradesmarter launched its mobile trading platform. Asia Strong: During January, Forex Magnates co-hosted the IFXEXPO in Macau. Attendance was much better than expected which attested to the growth in FX taking place in the region. Maybe a short forecast on the upcoming month as well (what users can expect) might be a great addition to the monthly/quarterly review.